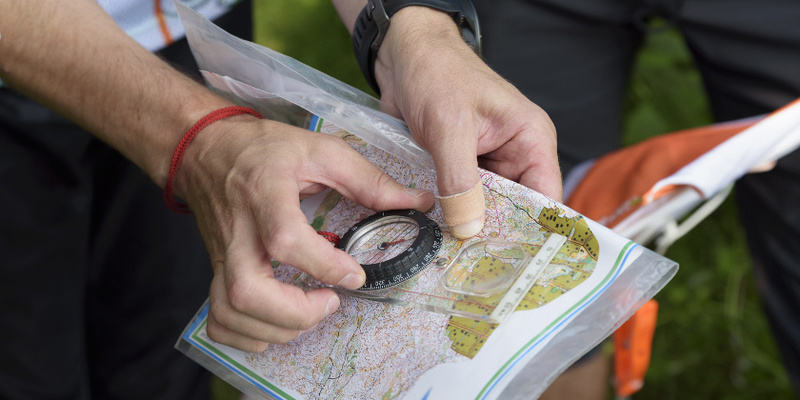 The story of LogiNets Oy is originated in orienteering competitions in the year of 2000. Juha Pohjala, then head of an ABB’s division, was wondering how it was possible to get real-time stamps at checkpoints in orienteering competitions, but no traces could be obtained from valuable assets in within the construction business supply chains. Products also disappeared. Inspired by the idea, he called the procurement directors of the leading stock companies to brainstorm how to utilize wireless technologies in international project business. The discussions led to a joint research and development project called HIIPS (Heavy Industry Intelligent Project System) supported by Tekes. The aim of the project was to find common solutions and ways of working with wireless identification methods to improve material management in capital projects. LogiNets was founded at the end of the two-year project to commercially provide software solutions developed during the project. During the first years of operation, LogiNets developed the commercial Material Control – system for the needs of project business. The solution was used by several leading companies implementing investment projects. It was stated, that the use of RFID in material logistics, was still too early for larger-scale deployment in business networks. In 2004, Nokia introduced the first RFID phones on the market, which were tested on several project construction sites in material management. They were found to be reliable and easy to use. In the same year, LogiNets delivered the first RFID solutions for construction sites work time tracking. In 2008, LogiNets delivered the first mobile RFID solutions for managing real estate maintenance tasks. Today, LogiNets Oy supplies ERP-systems to service companies, access control systems for construction industry, and material management systems for industry. Positioning is still an essential part of total solutions. Although, there is a wider scale of technologies being used from RFID technology to satellite mapping, depending on the application target.